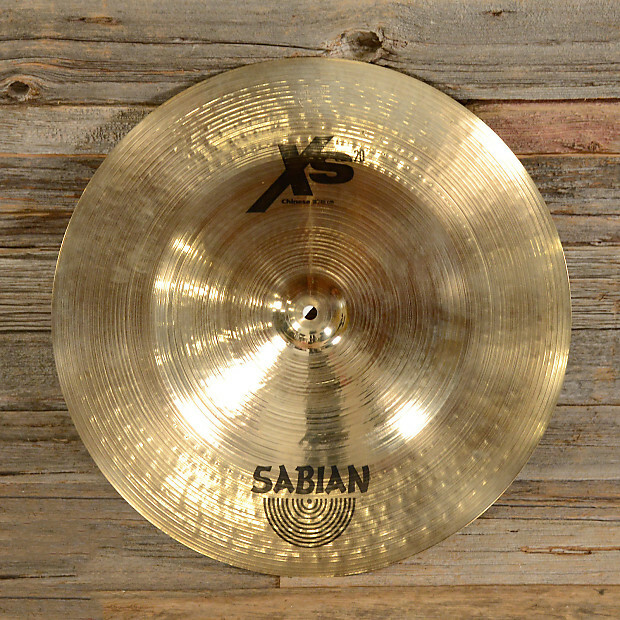 Designed as an intermediate cymbal employing traditional hammering patterns and B20 bronze, the Xs20 line is Sabian's highest grade of sheet cymbals. This series is marked by a trebled character, bright response and immediate presence. The 18" Chinese features bright, cutting trash accent with an added decay due to the cymbal's size.